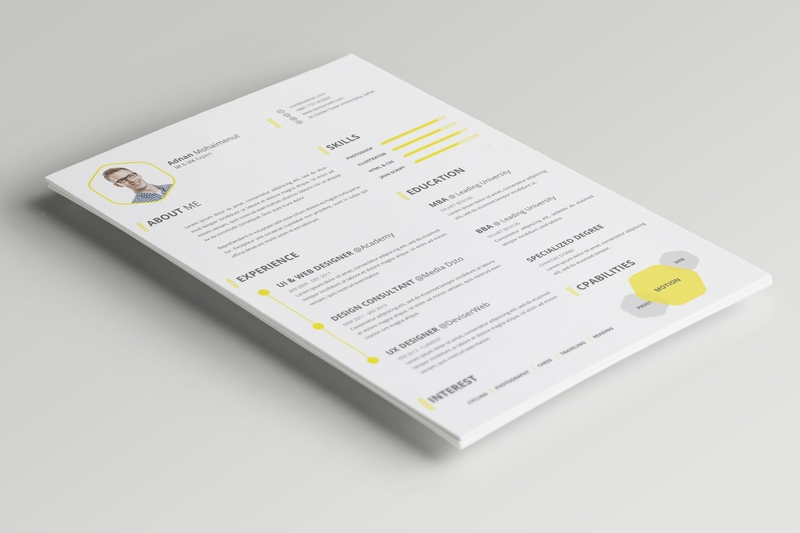 If you’re looking for a new job or creating resumes for others, it’s useful to remember that a candidate’s first impression begins, and most often, ends with their Resume or CV. 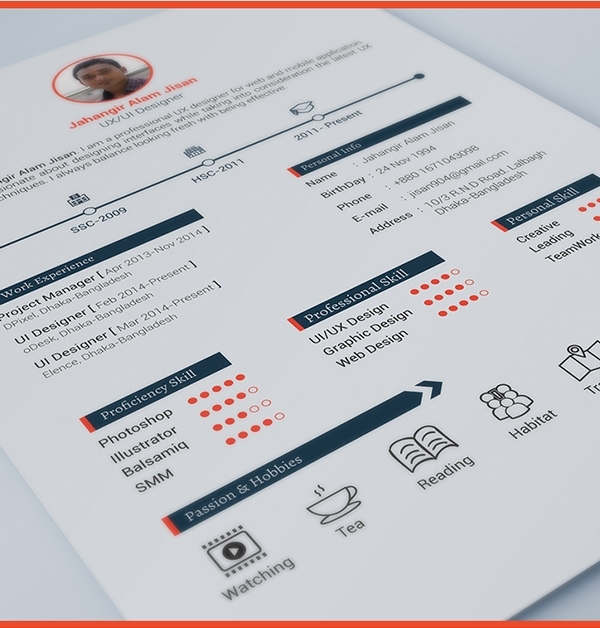 This means that it is critical to make it look as good and as professional as possible, without overdoing or understating it. 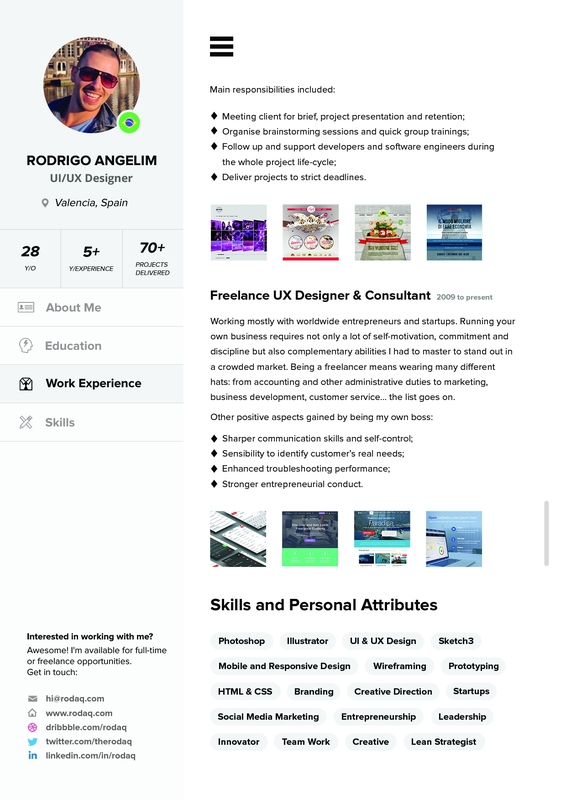 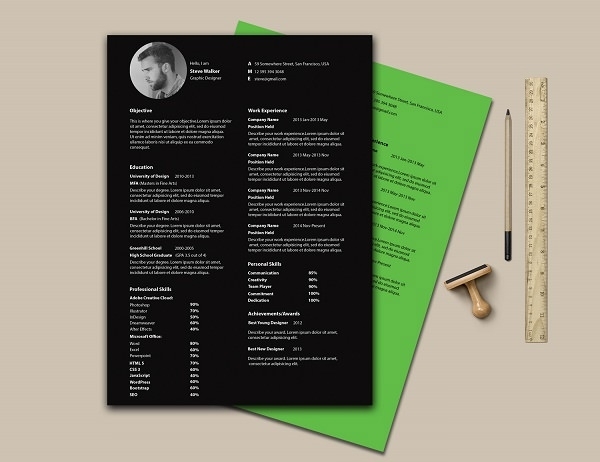 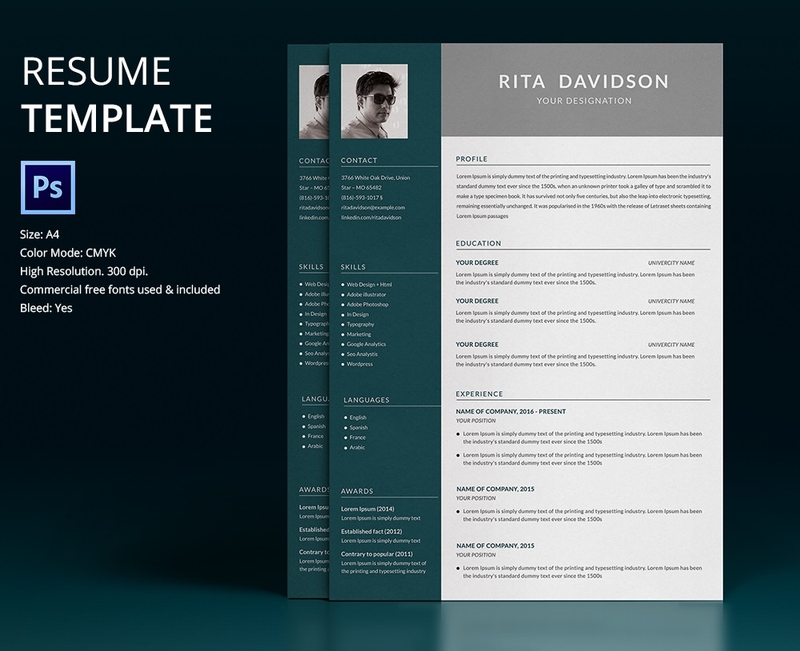 So, download these free creative resume templates and get ready to experience professionally designed modern resume template PSD files that you can instantly use in Adobe Photoshop, Illustrator and In Design. 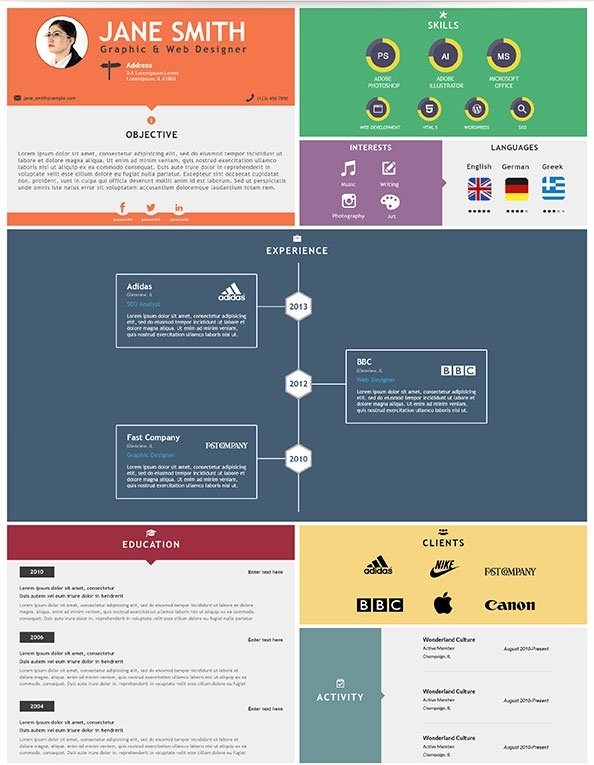 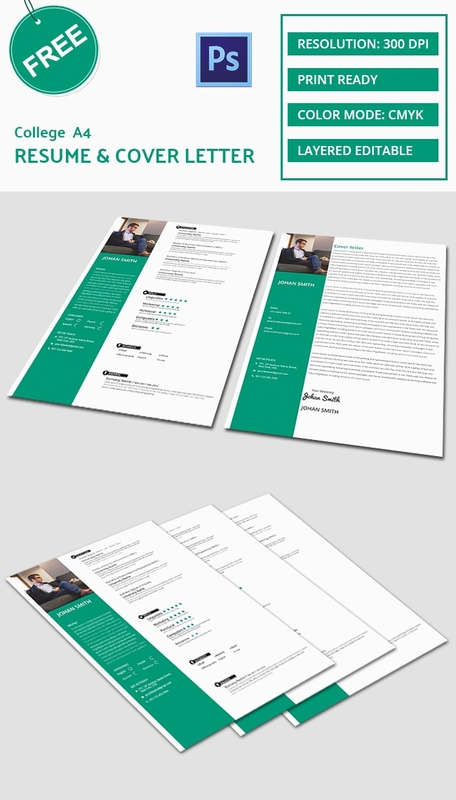 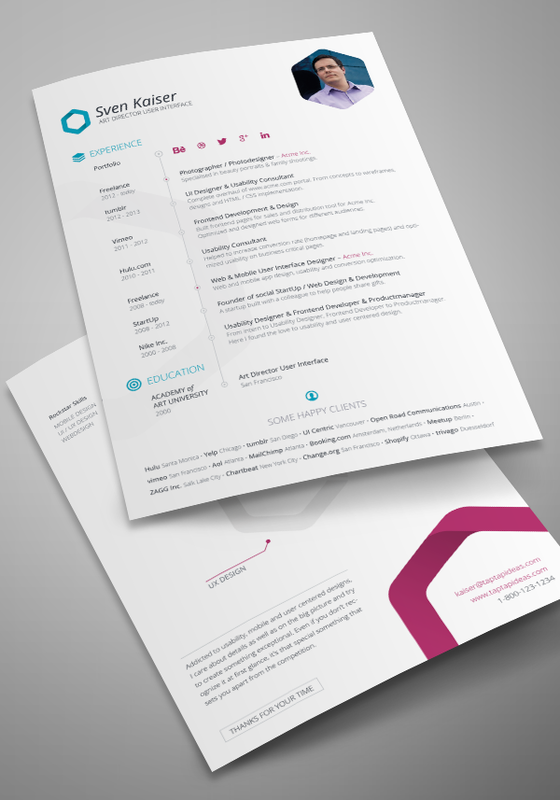 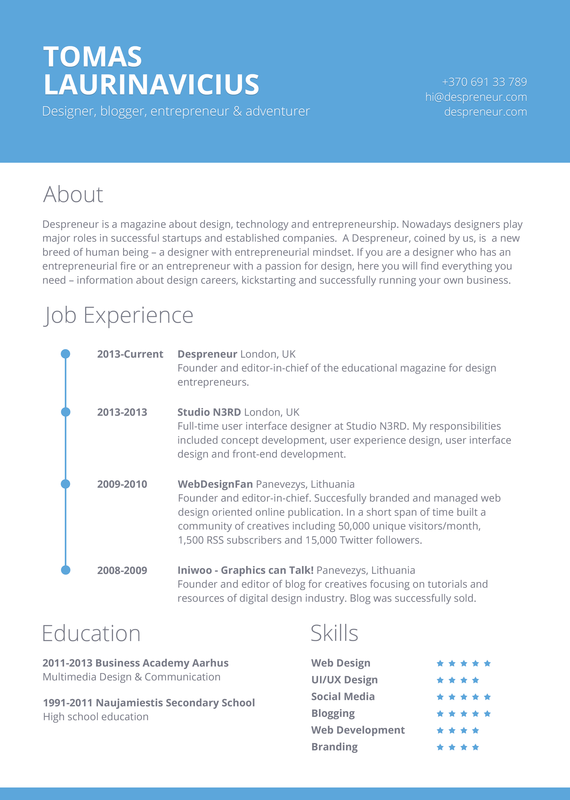 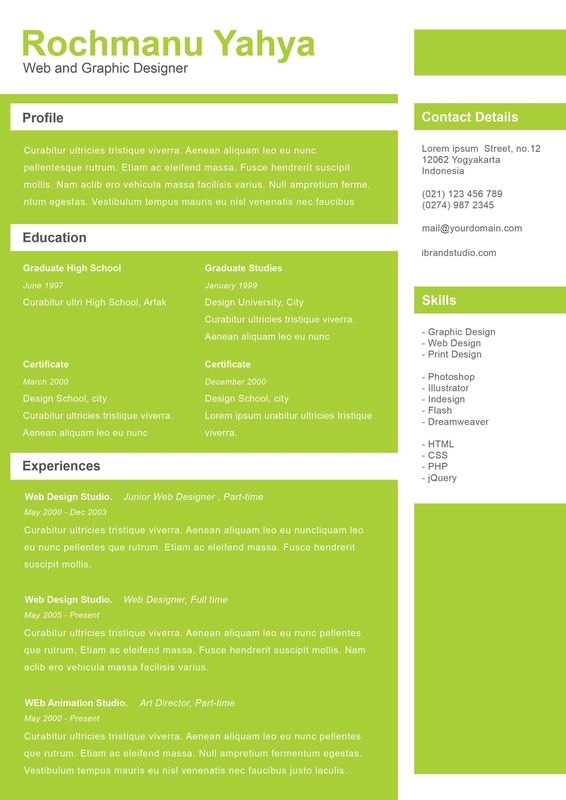 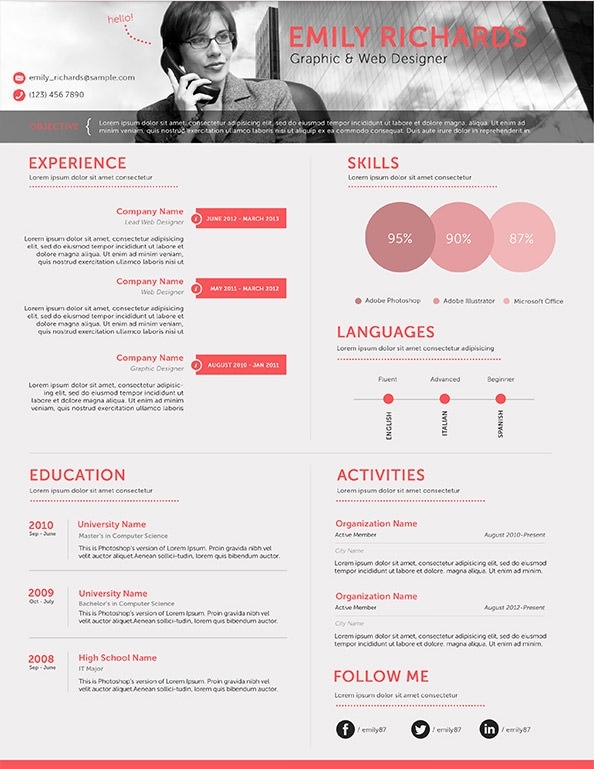 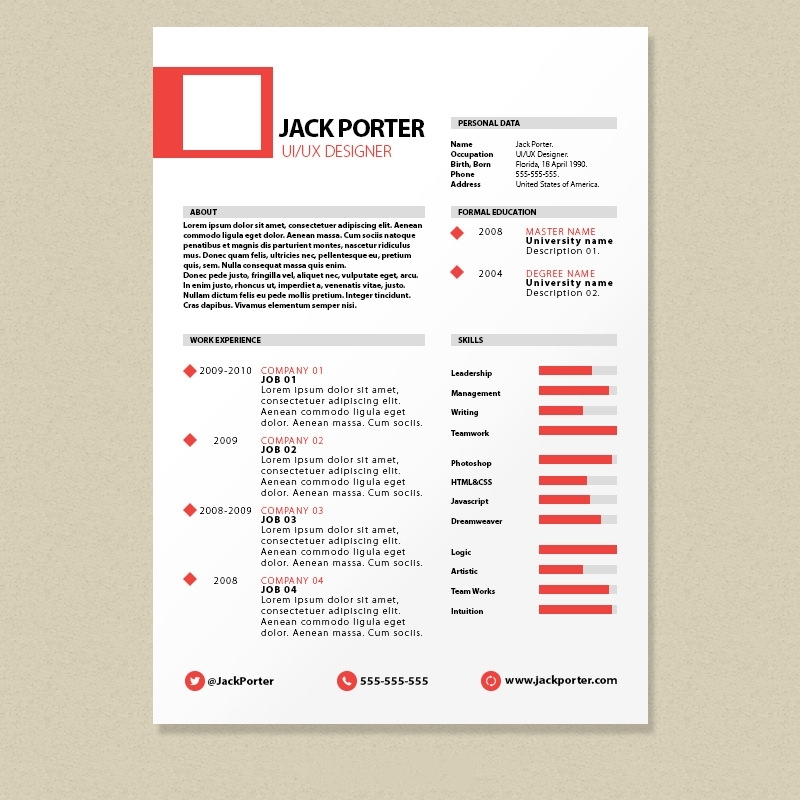 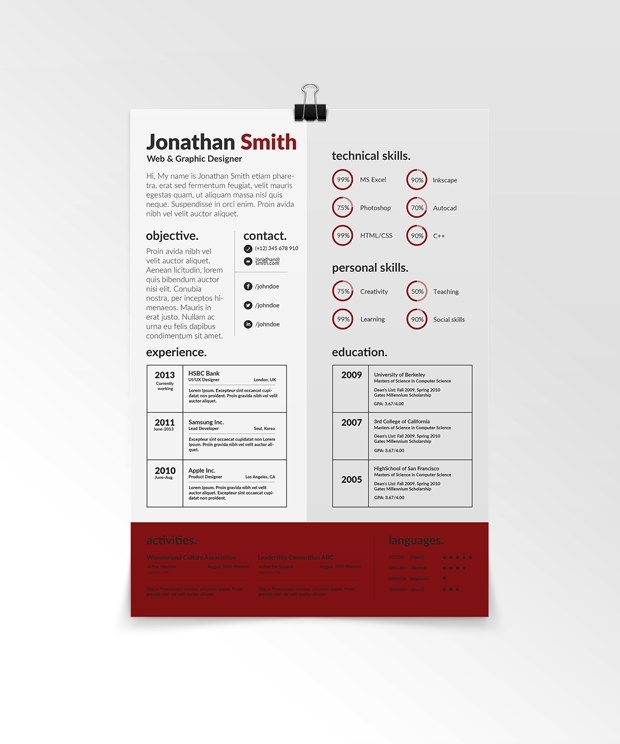 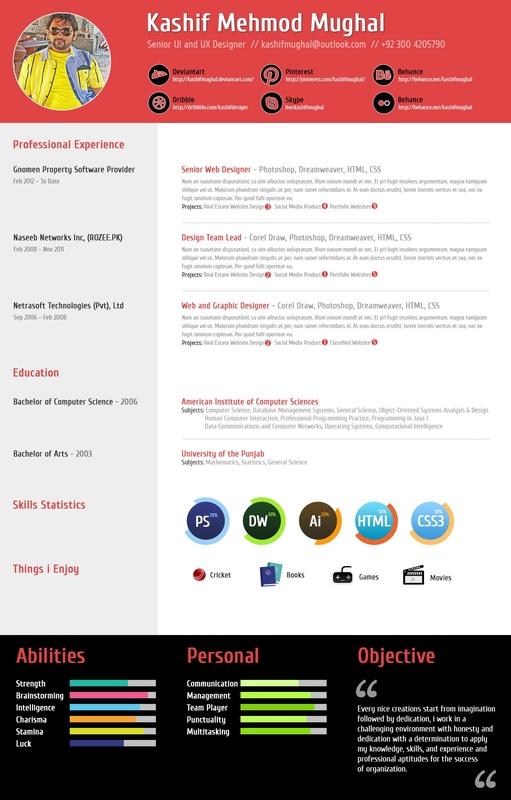 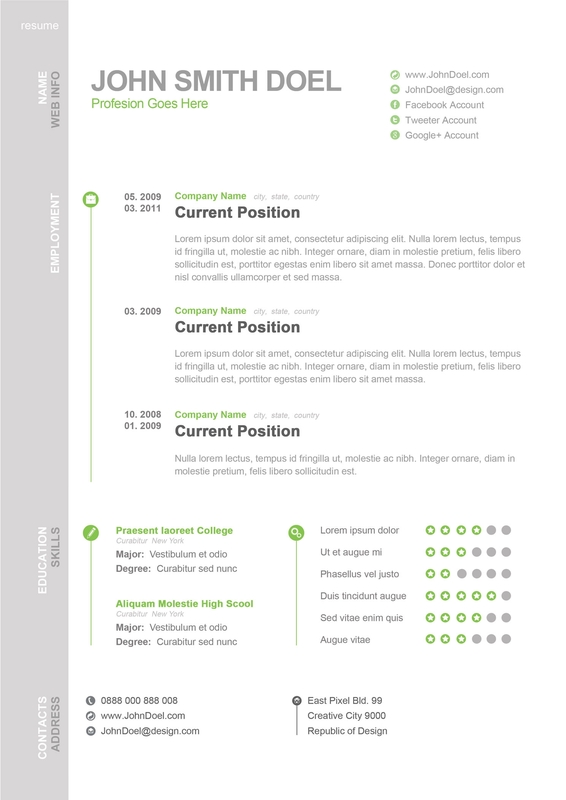 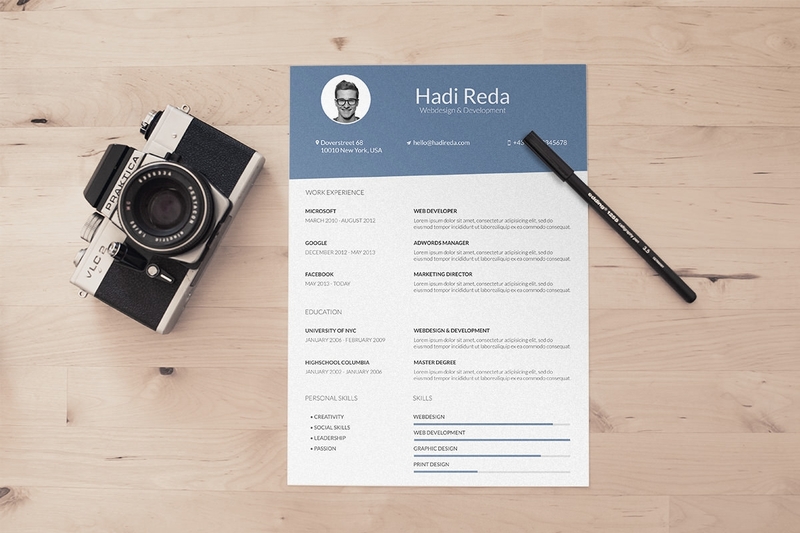 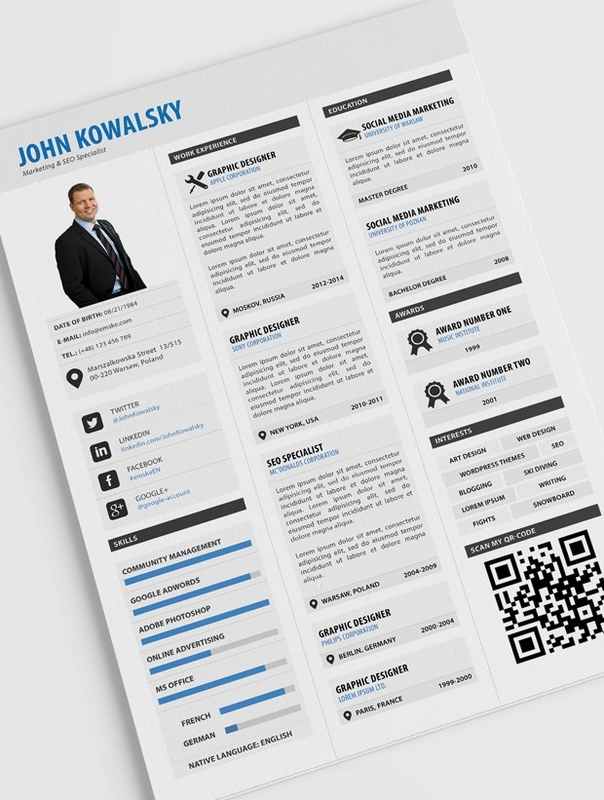 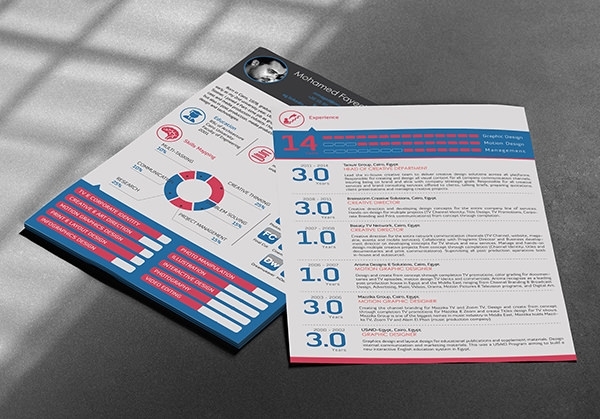 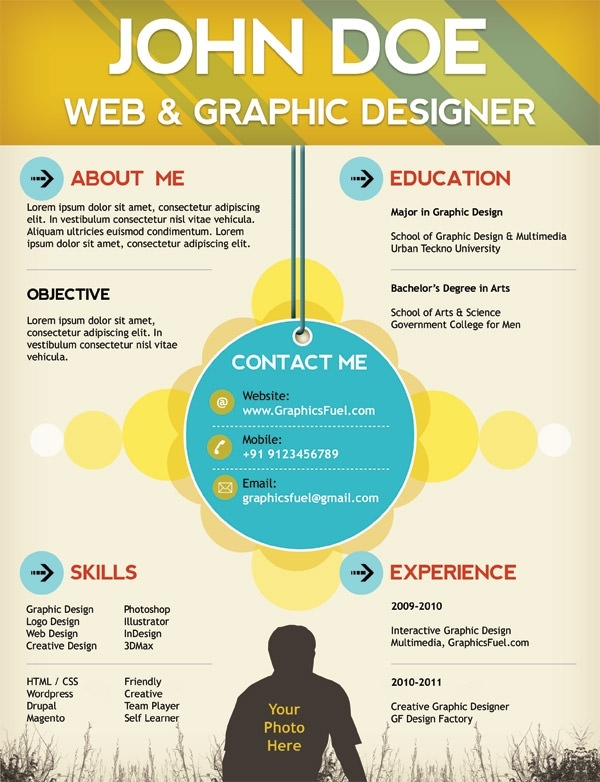 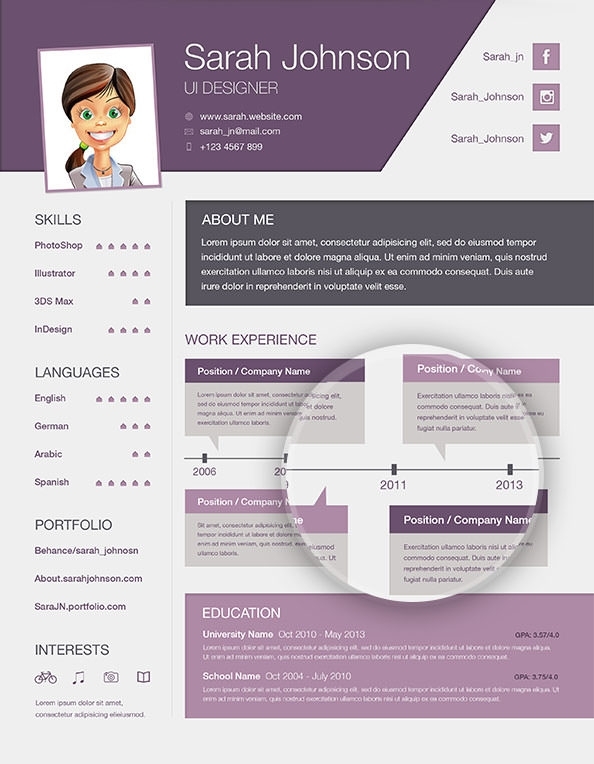 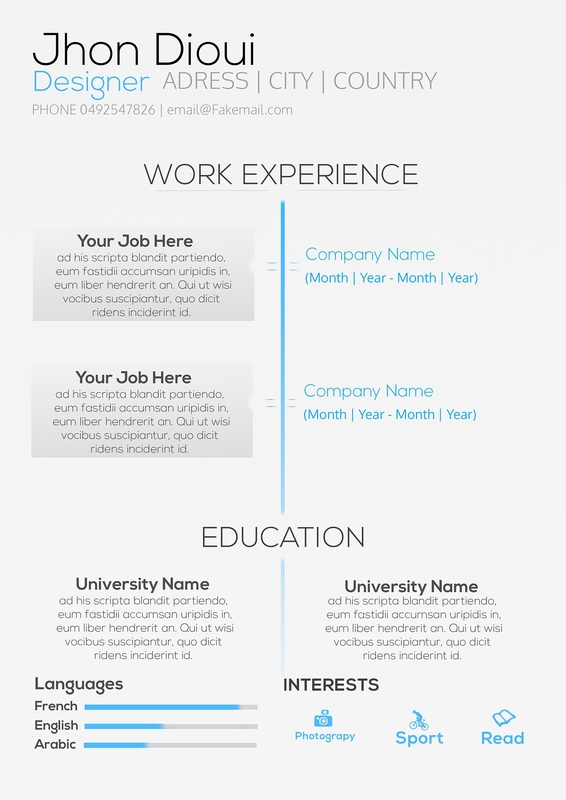 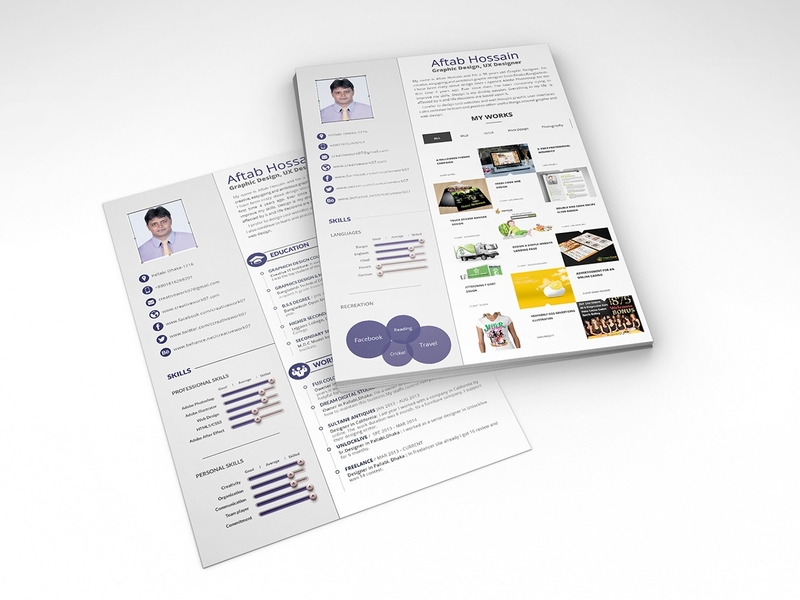 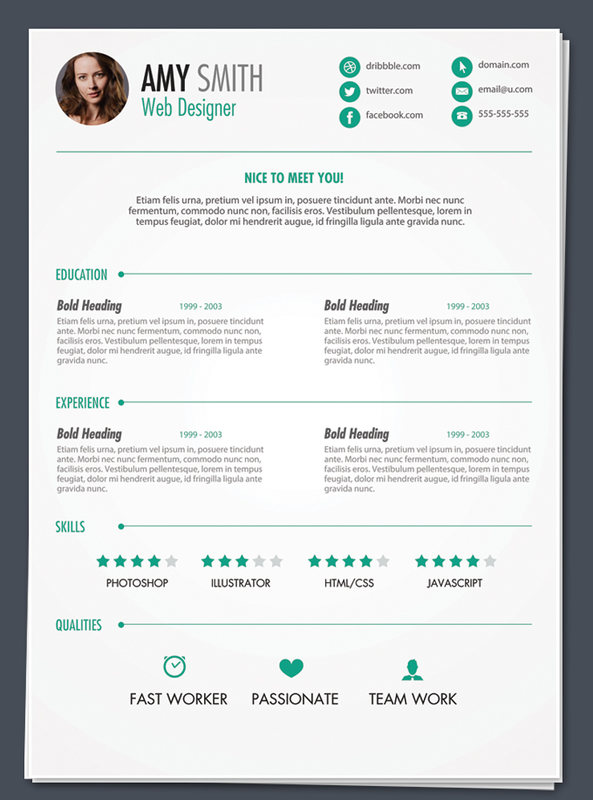 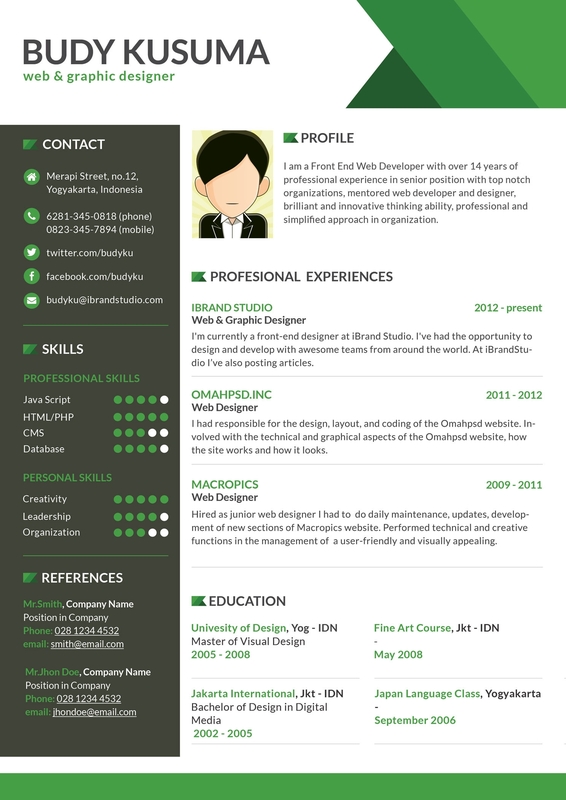 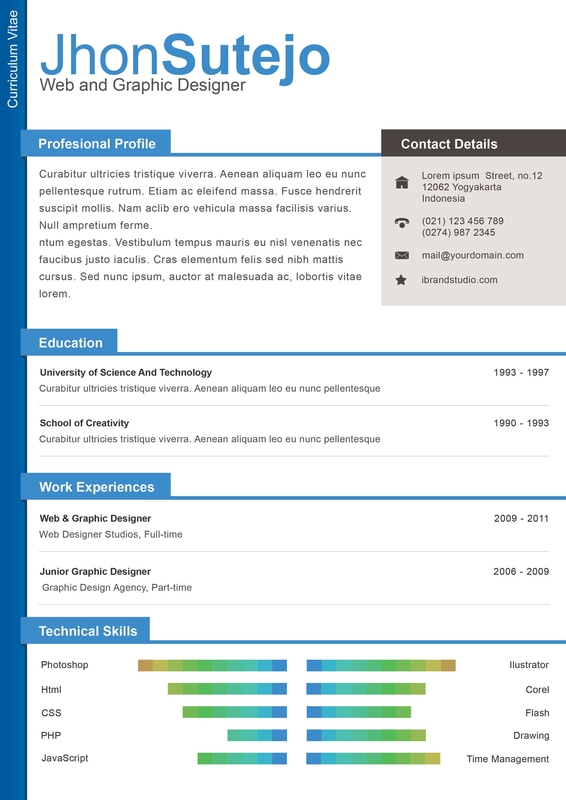 The resume psd template for Photoshop can be very handy when drafting the best online resume. 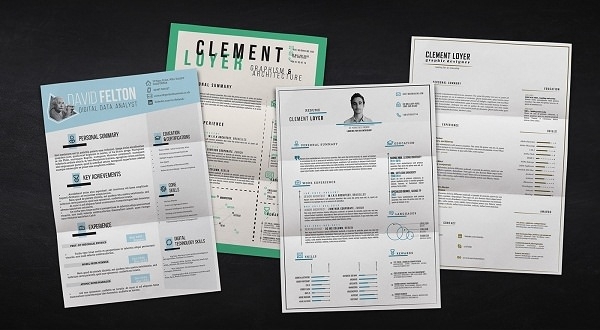 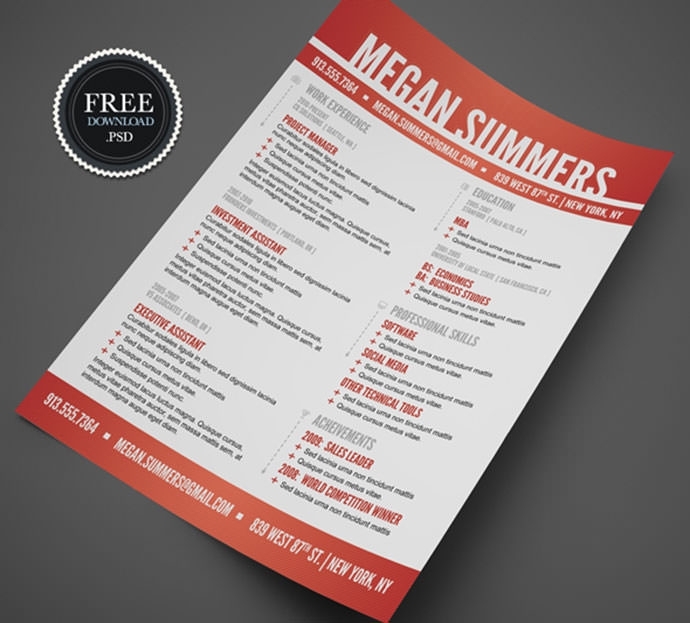 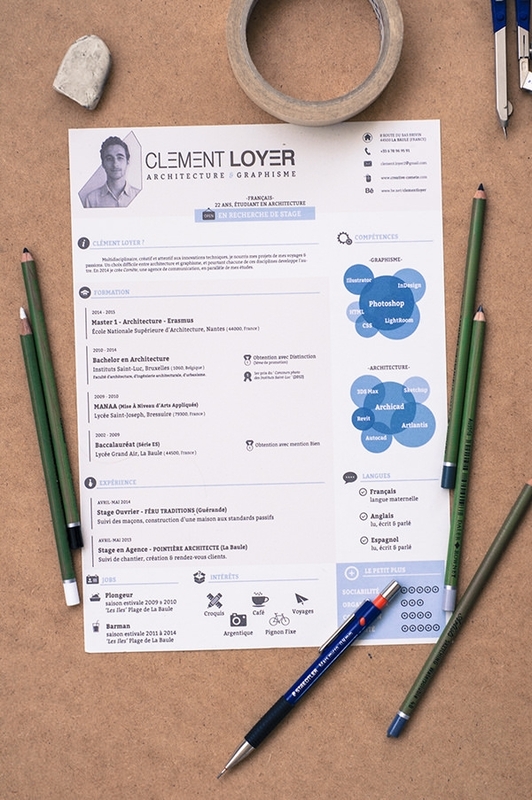 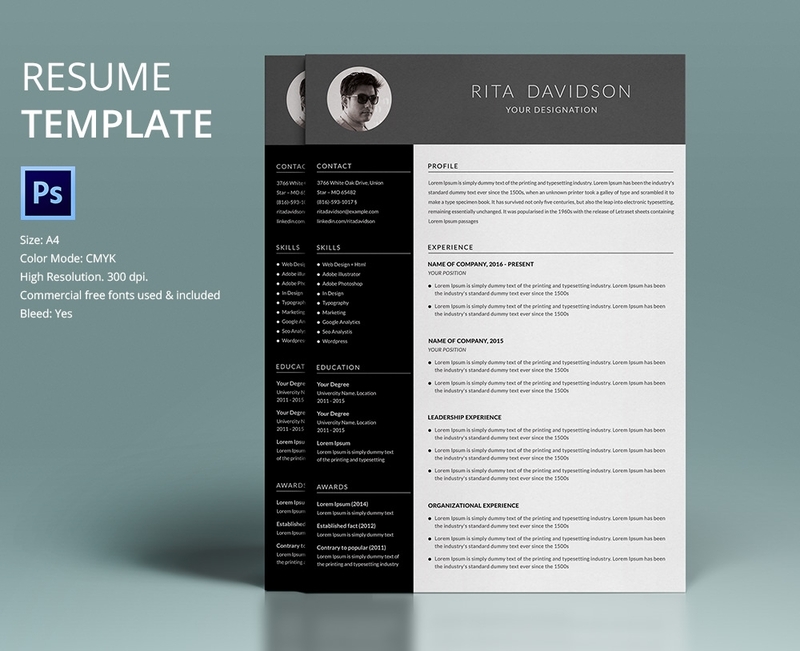 In fact, if you’re applying for a job in any of the creative design jobs, nothing will impress them more than a clean and professional design resume template word file document. 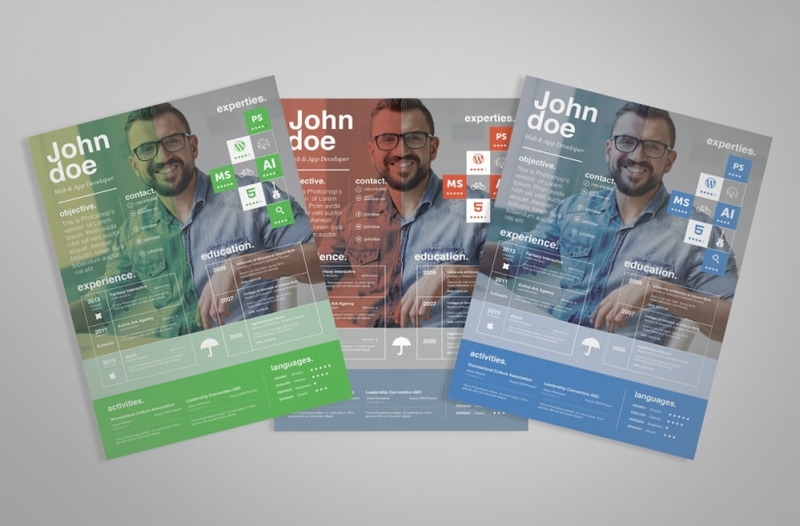 These catchy templates are also well suited for photographers, web designers, and developers, with their fully customizable psd vector layers that allow you to alter every individual element in the template. 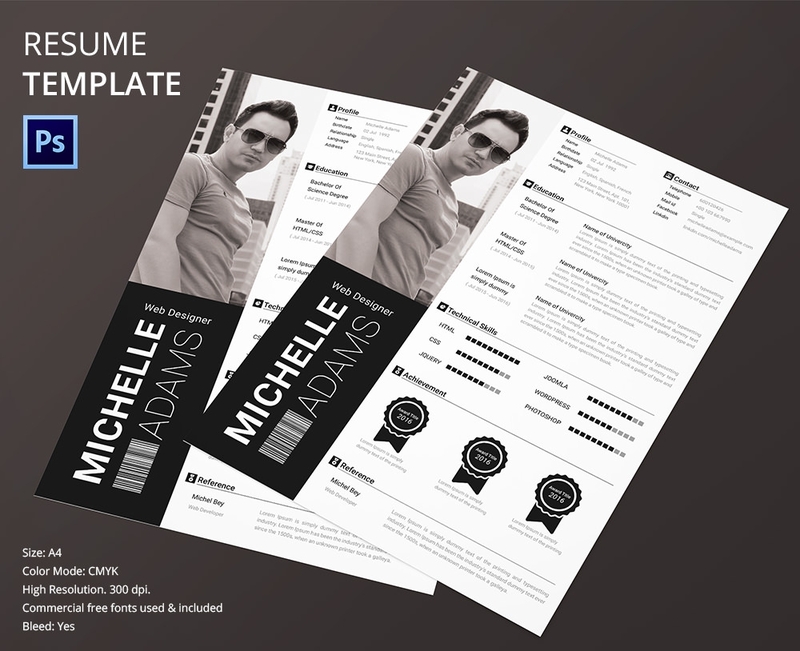 The ease with which these templates can be used in image editing tools like Adobe Photoshop makes these templates particularly appealing to web designers. 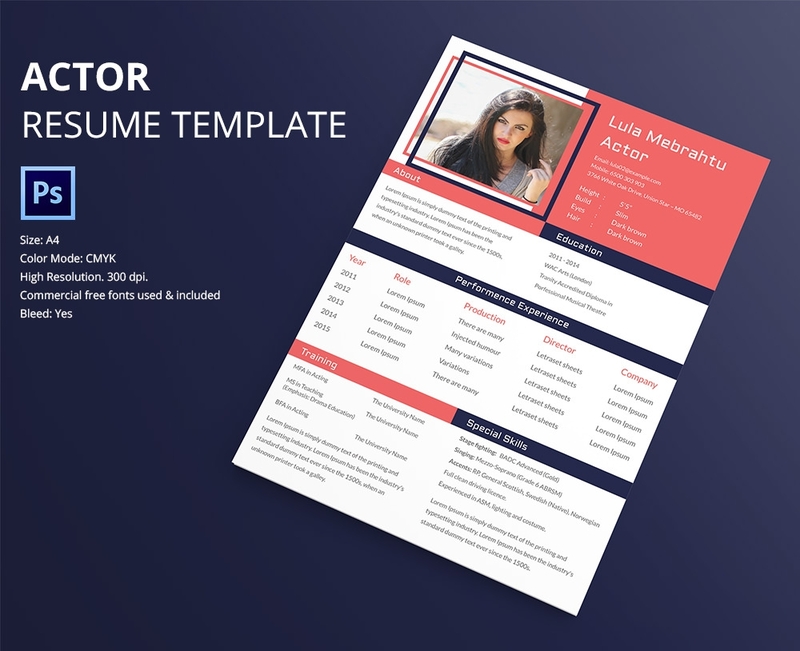 Use these versatile templates to apply for all types of job applications including sales & marketing, finance & accounts, line managers and plant managers and so on. 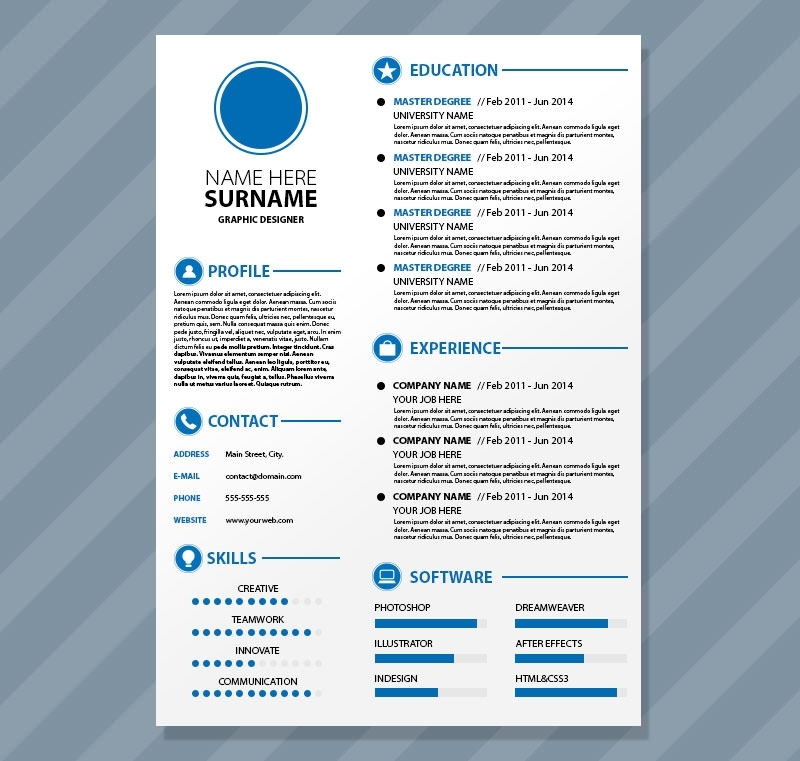 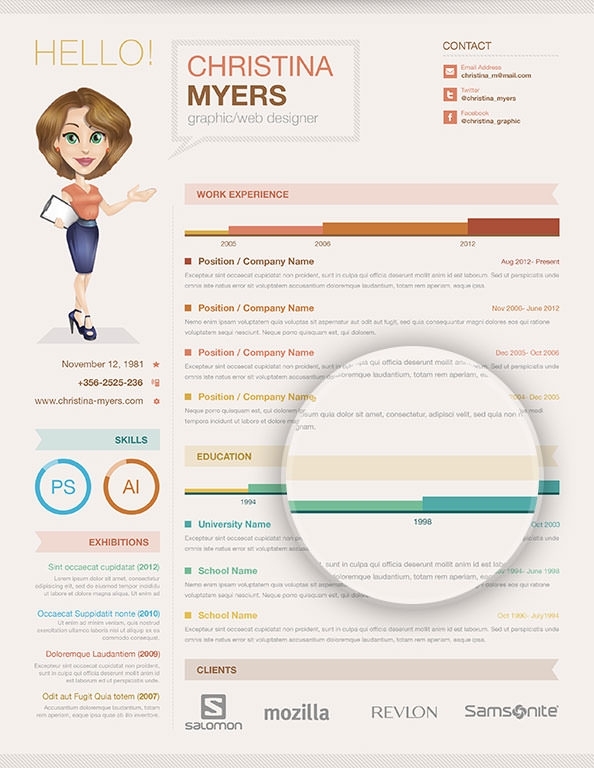 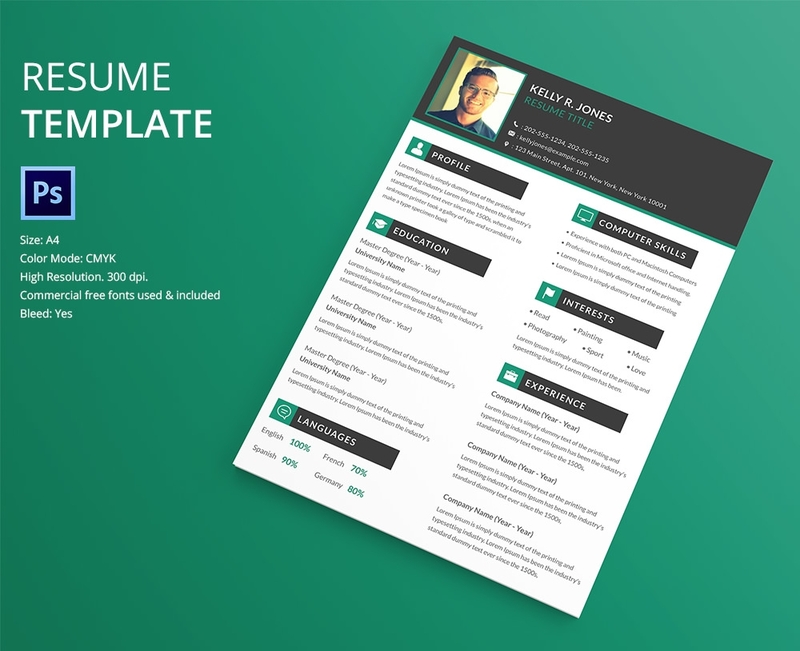 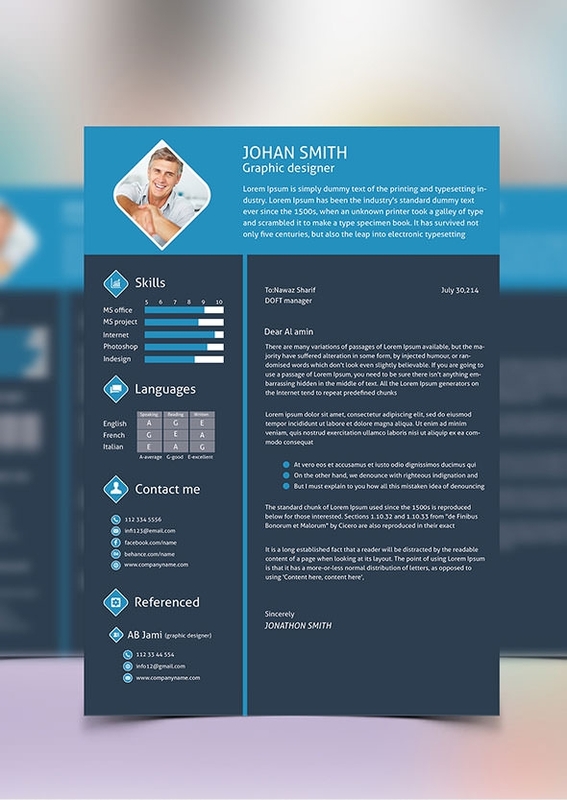 So get your resume template psd files free download today and start drafting some stellar designer resumes because nothing beats a resume template that is available in PSD format.